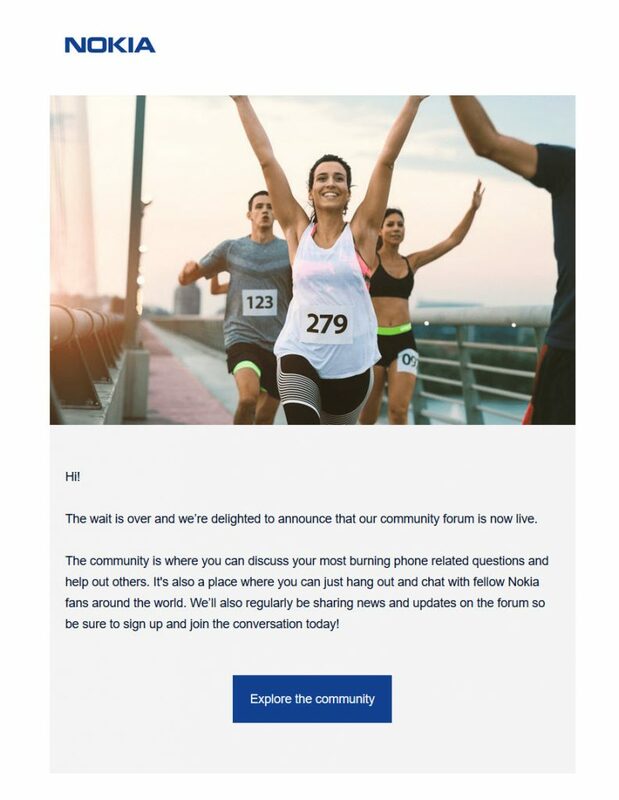 Official Nokia Discussions are back as "Nokia Phones Community"
Nokia sent in an email today, notifying that the community forums are now live. We previously reported that HMD Global was in the process of bringing back Nokia forums and they are finally live. Nokia phones community is the official place to discuss Nokia phones and accessories. Owners of Nokia phones can also ask for help from fellow users. Overall, the community is a good place to get news and information along with help, troubleshooting, and lots of entertainment. There’s also a section to discuss everything else, but you gotta stay in compliance with the rules. Come with your most burning questions, share your ideas and tips and chat with fellow Nokia phones fans around the globe. Note: The Nokia phone community is only for the new Nokia phones manufactured under HMD Global. If you own an old Nokia mobile phone (Asha or Lumia), then you need to visit Microsoft Answers for assiatance. The community is focused on a peer-to-peer relation. So, it might not always be the right way to get direct help from Nokia, or to get an official reply. That said, many Nokia employees will be around for assistance now and then. The space is still very basic and if you’re the one who has used “Nokia support discussions” in the past, then you’ll definitely miss a lot of features – Profile, Kudos & Private messages to name a few. Nokia shop taking Nokia 8 orders in Germany, Norway, Switzerland & Poland; Shipping immediately?